Andrew wanted the viewers to see that the Speaker have a idea on their mind that share out but also have their idea connect with their mind and for them idea like they have. To make think see what they are thinking of. My comments was about what the speaker think and how they present they actually brainstorm their ideas and break it up in steps. To have the view picture and understand what they thinking. I learned that a bad presentation is more noticeable and it is easy to make an error. I also learned that why suurten thing makes it seem a bad presenter. Also the way you body talk to the audience and the way you dress makes a big difference. Presenting in front of people make me nervous and I start to shake and sweat. 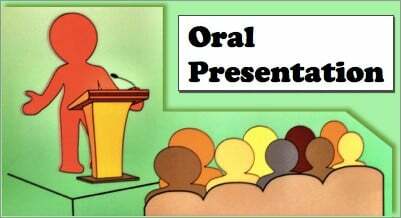 My throat get dry and I can’t speak but I always try my best in Presenting as a good presenter. When I had a public speaking and ready for it I usually take my sweater off to not have the habit in putting my hand inside my jack and have eye context. I speak as loud as i can where they can hear me and try not o look at the ground or things that can get me distracted. TED by leidy is licensed under a Creative Commons Attribution-ShareAlike 4.0 International License. Why does Shakespeare Matter?Shakespeare Well Thought Out!